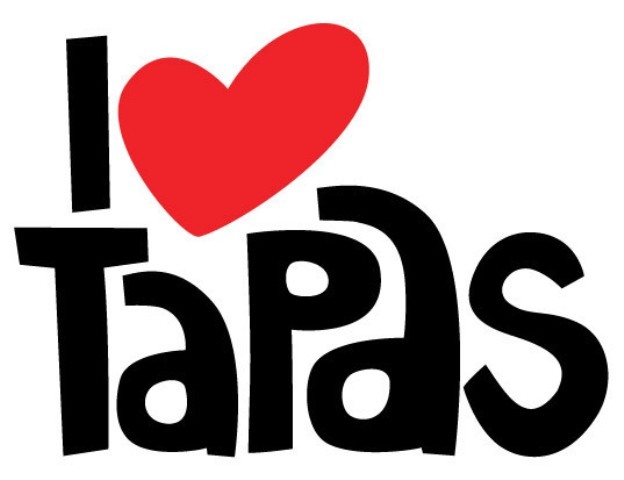 We are serving a selection of lovely Tapas dishes every Tuesday and Thursday evening. We have smaller dishes available at 3 for £12 and medium size dishes at 3 for £18. Reservations are recommended 01295 722142.